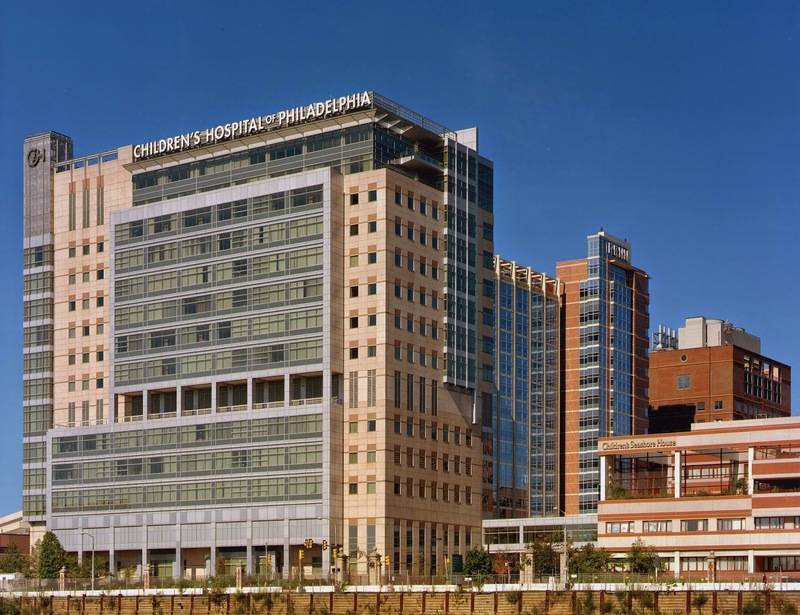 Join Children's Hospital of Philadelphia on Sunday, March 15 for the 10th annual Celiac Education Day, hosted by experts from CHOP's Center for Celiac Disease. Patients and families will learn about celiac disease and gluten-free diets at this free event. Registration/breakfast begins at 8:15 a.m. and the program starts at 9 a.m. There will be complimentary gluten-free meals for lunch, and attendees can sample gluten-free products from many vendors, including area gluten-free bakeries The Happy Mixer, Posh Pop and Sweet Freedom, locally made Tonya's Gluten-Free Pretzels, Mom Pops Popsicles, Sweet Note Bagels and Caesar's Pasta, Gluten Free Labels, Bookbinders soups, Schar, Toufayan wraps, Goodie Girl cookies, NoGii bars, Crunchmaster crackers, Goldbaum's, Skinny Pop, Get Fresh Bakehouse, Kinnikinnick, Dr. Praeger's, Giant and ShopRite. Complimentary parking is available in the Wood Building garage. Bring your parking ticket to the registration desk for validation. The event will be held at the Abramson Research Center, First Floor Cafeteria (3615 Civic Center Blvd.) from 8:15 a.m. to 2 p.m. Online registration is now open.